Lauren Tobing-Puente is a NYS Licensed Psychologist who began working with children and families in clinical and school settings in 1995. She received her PhD in Clinical Psychology, with a specialization in child and family therapy, from Fordham University. Her expertise in diagnosing and treating neurodevelopmental disorders of communicating and relating, including autism-spectrum disorders, stems from working in a variety of evaluation and treatment settings, using the DIR/Floortime and ABA approaches. She is a Proficient DIR/Floortime provider, as she has received, and continues to receive, advanced training in the DIR model, by expert clinicians in this field. She was most influenced by her work as Senior Psychologist and Clinical Coordinator at the Rebecca School, a DIR/Floortime school for children with autism-spectrum and related disorders ranging from 4 to 21 years of age. There, she oversaw the mental health services provided to entire study body; provided Floortime intervention, play therapy, and psychotherapy; supervised psychologists, social workers and psychology externs; provided parent support and education, sibling support groups, and classroom consultations; and conducted research on the DIR/Floortime model. 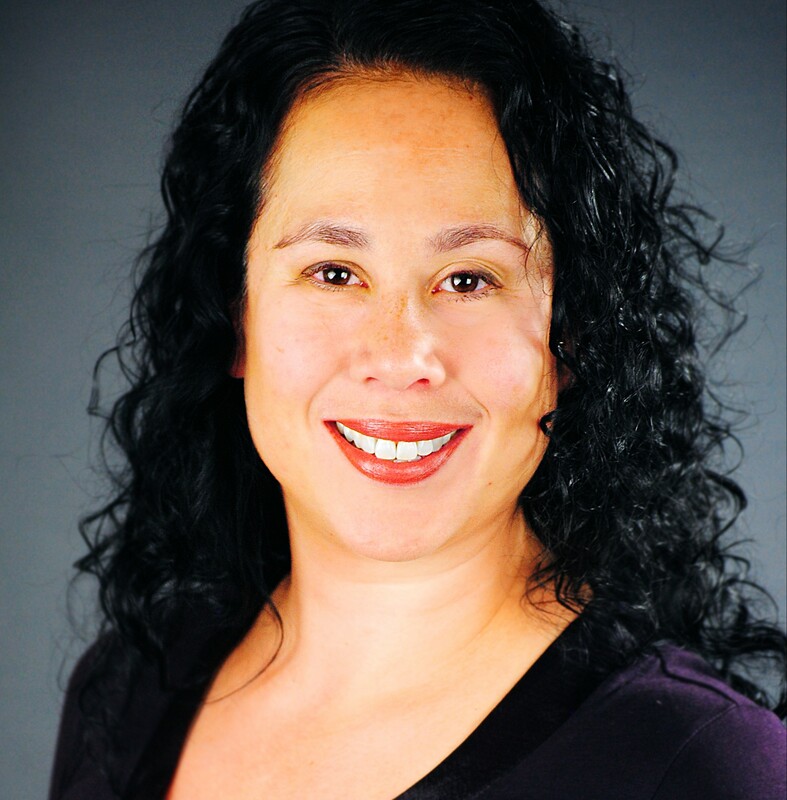 In addition to working with children with special needs, Dr. Tobing-Puente has a wealth of experience working in general education settings, most notably for 11 years at Williamsburg Northside School, a Reggio Emelia-inspired school, with children ages 3 months to 10 years, parents, and teachers. This experience lends to her understanding of typical childhood development, her keen ability to identify children suspected of developmental issues during the early years, and her appreciation for the impact of environment and open-ended materials on development. There, she provided individual psychotherapy, consultations to parents and teachers, co-led the committee on social-emotional learning, and developed the bullying prevention program. In addition, Dr. Tobing-Puente’s graduate training included assessing and treating a variety of clinical populations across an array of settings, including homes, schools, hospitals, and community-based clinics. Dr. Tobing-Puente provides consultation and workshops to staff and parents on topics ranging from separation and transition, developing positive teacher-parent relationships, managing challenging behaviors and the importance of parent-child play. She has been a presenter at ICDL’s Annual International Conference, ICDL/Rebecca School’s NY Regional Conferences, Los Ninos’/Fordham University’s Young Child Expo, Lutheran Schools Association’s Annual Conferences, Extraordinary Minds’ Options for Autism, Fordham University’s Graduate School Of Education’s Summer Institute, and MetSchools’ Our Education City. The experiences of parents of children with autism-spectrum disorders have been the focus of Dr. Tobing-Puente’s research studies, which have been presented at national conferences and published by professional research journals. She has served as a consultant and reader for several graduate-level research studies through Fordham University and New York University. Dr. Tobing-Puente serves on the board of the National Autism Association (NAA) New York Metro Chapter and has moderated its parent support group since 2009. Dr. Tobing-Puente is a member of the American Psychological Association (APA), of APA’s Division 53 (Society of Clinical Child and Adolescent Psychology), the New York State Psychological Association (NYSPA), the Interdisciplinary Council on Developmental and Learning Disorders (ICDL), the NY Zero-to-Three Network, and the Association of Early Childhood and Infant Psychologists (AECIP).